We also run bespoke courses tailored to specific needs and deliver training at premises as well as at one of our 5 training facilities. 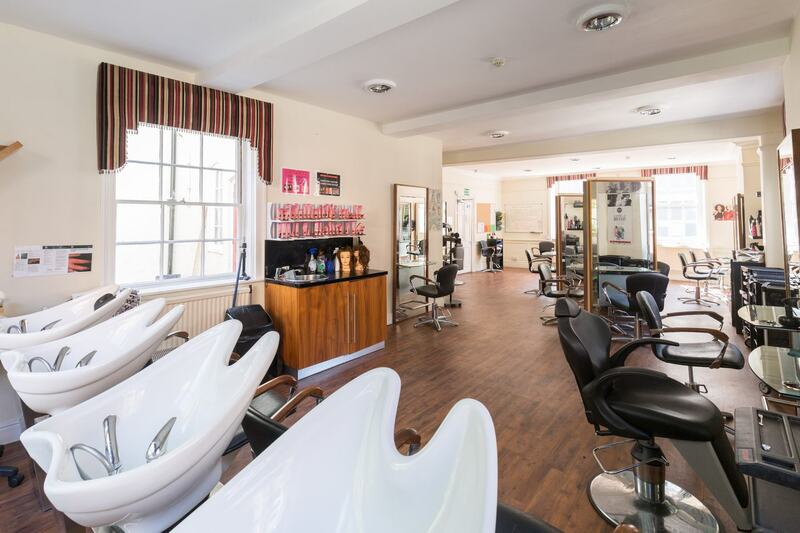 All our learners who choose to undertake a hairdressing or barbering qualification with us, have the benefit of training in our Academies in Ipswich and Colchester, as well as working within their own salons. Whether you are at the starting point of your hairdressing career looking for a level 2 qualification or progressing onto level 3 having completed an Intermediate Apprenticeship, there’s a course for all abilities and needs. Apprenticeships combine practical training in a job with study. As an apprentice you’ll work alongside experienced staff, gain job-specific skills, earn a wage and get holiday pay, get time for study related to your role (usually one day a week). These are work related qualifications, which describe exactly what you should be able to do in your job role. They reflect the competency and knowledge needed to do a job effectively and show that a candidate is competent in their area of work. NVQ/Diploma/BTEC’s are based on national standards split into a series of units, which cover all the main aspects of an occupation. Each individual unit is assessed and the NVQ/Diploma/BTEC is awarded when all of the required units have been achieved. A qualified Tutor/Assessor, supported by the workplace mentor, normally conducts assessment activities within the workplace and will visit you on a monthly basis. The framework or standard may also include English, Maths and ICT Functional Skills, Employment Rights and Responsibilities and Personal Learning and Thinking Skills. Visit our apprenticeships page on our website for further details including course dates. For further information about what we do and how we could help you, use the links to our website and follow us here on icanbea... for all the latest news, events and opportunities. With over 120 courses to choose from, we hope you will find the course you are looking for. We also run bespoke courses tailored to your specific needs and we are happy to deliver training at your premises as well as at one of our training facilities.